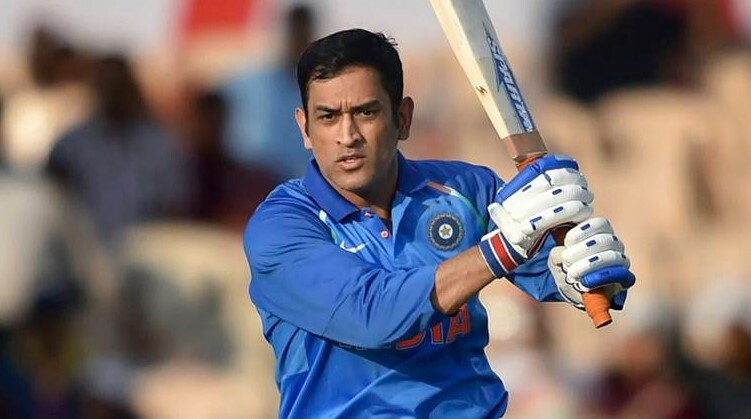 Team India Announcement: Dhoni Come Back In Both ODI And T-20 Against Australia And New Zealand Series: Good news for Mahendra Singh Dhoni fans. In addition to the one-day squad selected for Australia tour, Dhoni name includes ODI players in the New Zealand tour and the T20 squad. On the tour of Australia, the series of four Test matches is currently at 1-1. Team India has been announced for the ODI series two days before the start of the third Test. Also, the Indian team has been selected for the one-day and Twenty20 series played in New Zealand tour. On Monday, the Board of Control for Cricket in India (BCCI) informed about the squads through tweets. Dhoni is returning to the T20 team. Dhoni is in the team for a series of three T-20 matches against New Zealand. Dhoni was not picked in the last Twenty20 series against the West Indies and Australia, and the opportunity to fill the place was given to wicket-keeper batsman Rishabh Pant and Dinesh Karthik. Dhoni will be in the role of wicket keeper in both the current ODI series of Australia and New Zealand. Apart from this, he will also be a wicket-keeper in the T-20 series against the Kiwis. Rishabh Pant has been dropped from the ODI series, while Dinesh Karthik has returned to ODI squads. A series of three ODI matches will be played in Australia, which starts on January 12. The first ODI will be played in Sydney in Australia, where the Indian team will play the fourth and final match of the Test series. After that, a New Zealand tour will be played against the Kiwis in the 5 ODI, the first of which will be played in Napier on January 23.